Marsim Properties have the best repair and replacement specialist team. We also provide consulting services to other management companies alike. We service commercial properties as well as family homes. We are very efficient in our delivery and effective in our process. 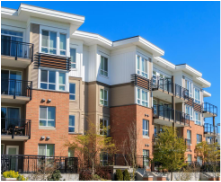 We provide and deliver the best integrated solutions for all repair and replacement requests from clients’ apartments and structures all over Maryland at cost effective and affordable prices. 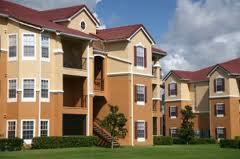 We are a Management company that keeps track of all your properties and assets. We help optimize these valuables to get you a spectacular return on your investment. Marsim Properties will takes on all the repair and maintenance of properties.